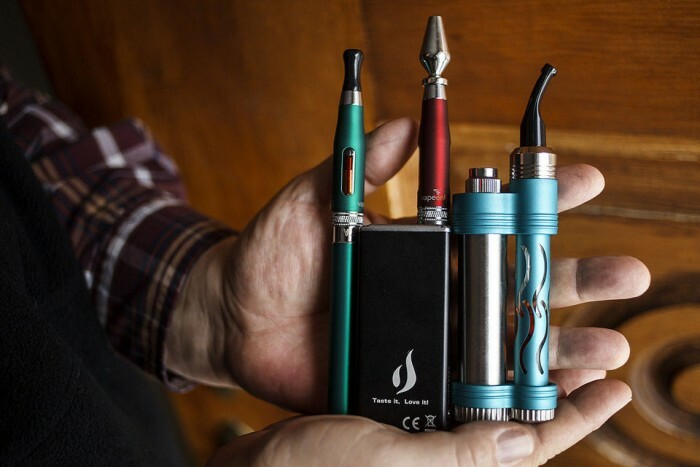 5 Vaping Dilemmas You Have, Answered! HomeAll Posts...5 Vaping Dilemmas You Have, Answered! With so many exciting flavours to choose from (Bacon! 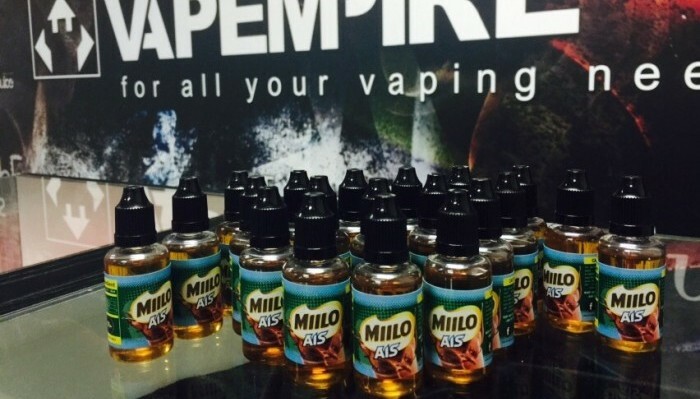 Milo Ais! Apple Pie!) and superb customizability, vapers (aka e-cigarettes) have now outgrown their smoking aid identity, fast becoming today’s statement accessory. With so many people vaping throughout the world, including celebs like Johnny Depp, Leo DiCaprio and Lily Allen, even the Oxford Dictionary has hopped on the bandwagon, picking ‘vape’ as the new word of the year last year . There are benefits for using the vaper to stop your cigarette binge if other preventative methods are not working. But don’t you notice that you just can’t seem to put down your vape (unless it’s low on battery and you have to charge it)? That’s because there could still be a small amount of addictive nicotine in the e-liquids that you are inhaling, even if it claims to be nicotine-free . Some might say that vaping is just an excuse to feel better and less guilty because it’s ‘harmless’. But you could be vaping at the same frequency as you were when you were smoking cigarettes. Vaping does give the same smoking sensation without the usual toxic contents of a cigarette so your plan to quit smoking could backfire as you puff away like your usual cigarettes or shisha sessions . 2. Can you OD on vaping? Thanks to very convincing advertisements of vaping, many non-smokers are taking vape just to be part of the vaping bandwagon . It also gives everyone a leeway to vape as much as they want anywhere they want. But how much is considered an overdose and what happens when you OD on it? Though the Centers for Disease Control and Prevention said 60 milligrams of nicotine is enough to kill a 68kg adult, it is somehow not exactly true because the amount of nicotine varies in the e-liquids and the amount you consume and absorb from your vape is pretty low . German toxicologist, Bernd Mayert s that it will take about 10 times of the 60 mg nicotine dose to cause you an OD, that is if you go through 10 very strong e-liquids fast in one sitting but it still doesn’t guarantee you will get an OD from that too . You might feel dizzy, nauseous and pass out before you your body gets to that dangerous stage . 3. Can vaping help with your asthma? There are many debates about this because fellow smokers who suffer from asthma find that vaping did help their asthma get better. Some also say that certain chemicals in inhalers are the same as the ones in vape . But vape still has a small amount of nicotine which can trigger inflammation to your lungs. Certain compounds in the flavourings could cause an allergic reaction too . Cigarettes may pose more threats to your asthmatic lungs but vape still contains chemicals that could aggravate your lungs too. Chemicals such as Acrolein damages the lining of your lungs and cause irritation to your nasal cavity so it’s best to not smoke anything if you have asthma . 4. Does vaping cause secondhand smoke? Yes. As much as the amazing e-cigarette PR and marketing have tried to convince us folks that vapor from e-cigarettes are harmless so you can get away with vaping anywhere, the vapor still causes air pollution especially in indoor non-smoking areas . In a recent study, researchers have detected an increased amount of toxic compounds such as nicotine, carbonyls, and metals in the air after 2 hours of 6 vaping sessions with 9 volunteers in a well-ventilated room . These toxic compounds could lead to lungs and cardiovascular diseases in the long run . Though the air pollution caused by an e-cigarette is not as harmful as the traditional cigarette because it doesn’t involve any burning, the vapors from e-cigarettes still can cause secondhand ‘smoke’ to whoever that’s nearby. So the next time you want to vape, be more considerate even if you think vaping is socially considered a non-smoking device. 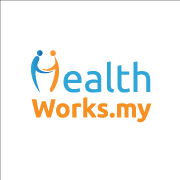 On the financial front, there are people who take up vaping because it is more cost-efficient in the long run compared to smoking and shisha which can be true since you don’t have to spend everyday or week to get your fix. But if you are vaping like the clouds in the sky, you will be spending a lot on refills and maintenance of your vape device which could be similar to the amount you were spending on your cigarettes before . If you want to purchase a high quality vape from a legit supplier you might have to spend about RM600 or above to get a basic kit. Though there are many cheap imitations out there that might seem tempting for the inner scrooge in you, in this case cheap doesn’t necessarily mean good. You might be exposed to risks such as leakage, explosions and unidentified substances inside the e-liquid which is best prevented. There are pros and cons to vaping. Though research is still being done on vaping’s legitimacy as a good and ‘healthy’ tool to help traditional cigarette smokers to stop their addiction, it doesn’t change the fact that it still contains carcinogens. Vapes can be a tool to continue your smoking habits. Also, it still causes air pollution so the authorities should consider strengthening vaping regulations even if it may seem like a passing trend. If vaping is your stop-smoking aid, will you be able to drop the habit once it has done its purpose? If your vape isn’t around, would you go back to your favourite pack of cigarettes and shisha session to substitute the ’emptiness’ and cravings that you have? What is your opinion on vaping? Let us know in the comments below or on our Facebook page! If you want to purchase any vaping devices, it is advisable for you to visit the vape shop and get the experience of how the device working. Vaping involve quite lots of technical stuff to comprehend. Beside vape shop, youtube and forums are useful too. Bottomline, you must have some know how before spending your money.